I love cafe-hopping - it is one of the best activity to do in Singapore right now given our vibrant cafe scene. The joy of walking and discovering that elusive cafe after Google Map made you turn 1 big round around the area, the soothing pleasure in experiencing the cafe atmosphere and of course, the wonderful food, are all the reasons why more and more people are cafe hopping. 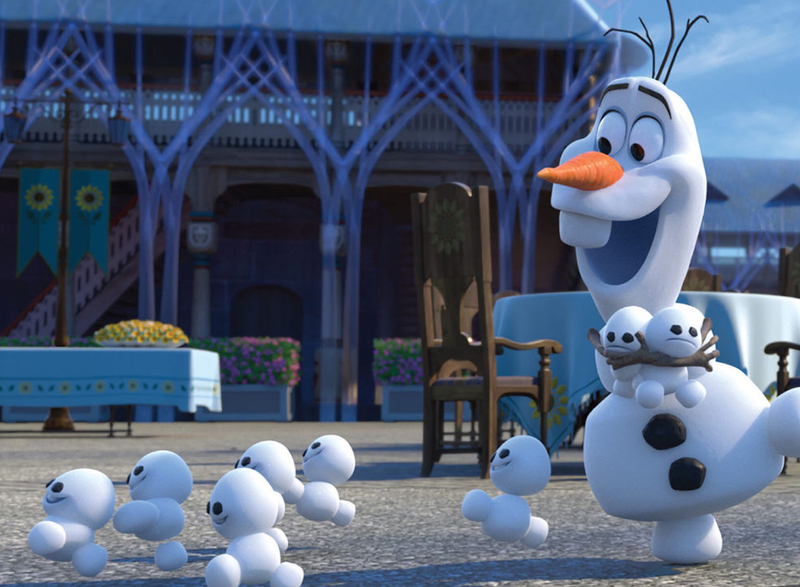 But, there are times when the weather is killing us and all you want to do is to stay in the air-con, or you just want to wear that killer-heels to dazzle people, or you are Olaf and cannot go out in the sun unless you have an Elsa. 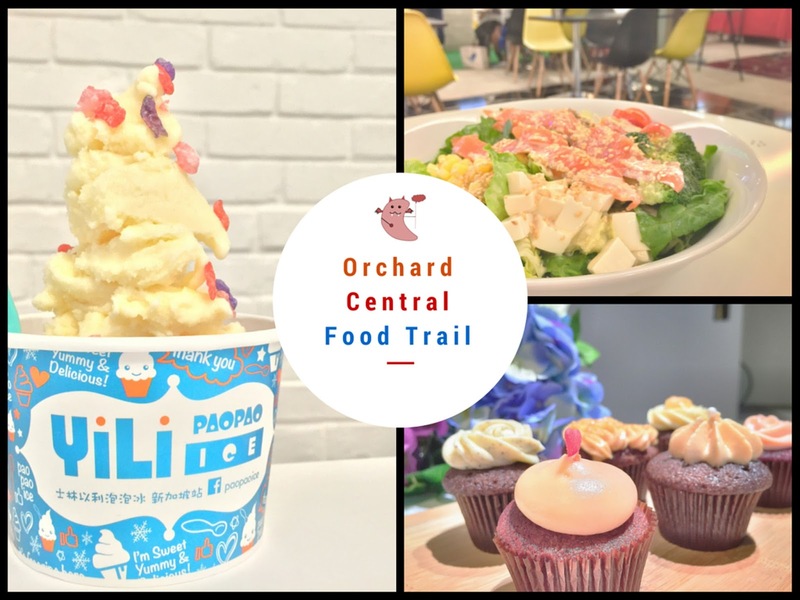 Well, this is when you can go for a food trail at Orchard Central basement! Conveniently located at the basement of Orchard Central, you can wear that 10 cm heels and still be able to experience the joy of discovering food! Tom Yummy: Romaine, Prawns, Mushroom, Carrots, Cherry Tomatoes, Vermicelli, Capsicum, Tofu and Thai Tom Yum Dressing. Mona Laksa: Romaine, Prawns, Vermicelli, Egg, Alfafa Sprouts, Carrots, Croutons, Onions and Creamy Laksa Dressing. Koi Nippon: Romaine, Smoked Salon, Tofu, Corn, Soba Noodles, Broccoli, Sesame Seeds, Cherry Tomatoes and White Miso Dressing. Yes, your body will smile and thank you for eating healthy! That also means nicer smelling fart and a smooth course when you do the number 2 in the toilet. Out of the 3 that we tried, I personally like the Mona Laksa the best! The laksa dressing is rich and creamy, and the rich flavour permeated every single greens that were in that bowl. You really wouldn't feel like you are eating a salad, and that is awesome because eating healthy doesn't mean that it has to be tasteless. What is even more amazing is that there is no additional charges for asking for more dressing! The owners of Green Rabbit Crepe & Salad Gastrobar totally understand people like me who are more inclined towards heavier flavours and thus, you can just ask for additional dressing for your salads at NO COST. You want to drown your salad with dressings and make it into a porridge also can. We got to try the Wasabi dressing as well, and it was OISHI-DESU! Definitely one of the must try if you like Wasabi. Besides the cute and funny names for their salads, there is one STRONG reason why this is a salad bar you have got to try... THEY ARE SO AFFORDABLY PRICED! We all know how expensive salads are in Singapore. 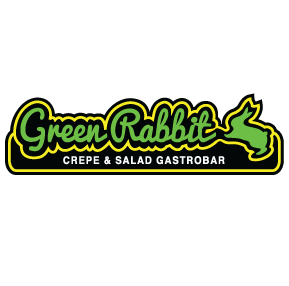 Some salad bars charge $12-$15 for a portion but at Green Rabbit Crepe & Salad Gastrobar? $9.90, tops. Not only are the food healthier for your body, they are also healthy for your wallet. And if today is your cheat day, you can also indulge in their specialty crepes. The Strawberry Chocolate Crepe is made up of: Strawberries, Nutella, Fresh Cream and Almond Flakes. Nutella makes everything good. I like my things crispy, so I would prefer the crepe to be crunchier, but that is totally up to each individual's preference. After having a hearty and healthy main, it's time for some desserts! This is the 2nd outlet from I Wanna, with it's debut outlet in Far East Square since 2012. I am not really a fan of cupcakes - they are just trying too hard to be cakes. However, there is this one flavour from I Wanna which has managed to break down my "cupcake-defense-wall". Yes, one of the specials, Lychee Red Velvet, came in like a wrecking ball and broke down my wall. The lychee flavour was incredibly fruity, and you know how good lychees are. Their unique sweetness, when paired with the moist red velvet cupcake, became a super powered Miley Cyrus and shattered my perceptions about cupcakes. It was THAT good! And of course, this sea of pink cupcakes is sure to make any pink-lovers excited and go: "I WANNA!" It's neither shaved ice nor ice-cream - it's bubble ice. "Bubble bubble pop pop, bubble bubble pop!" 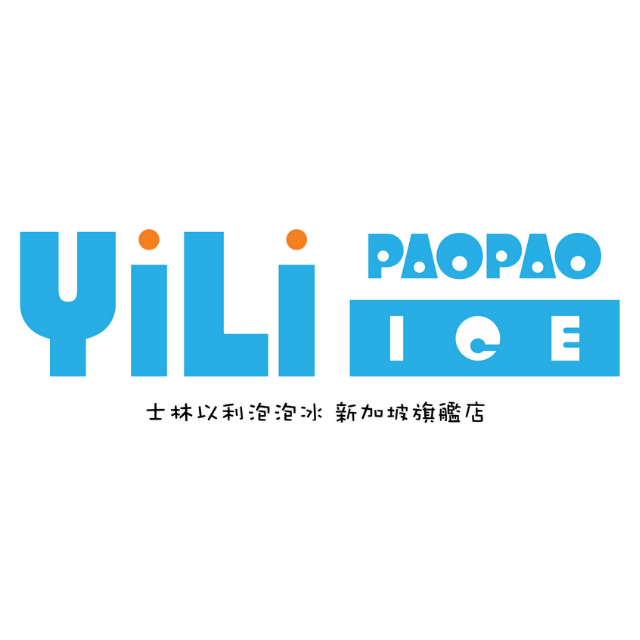 Yi Li Pao Pao has more than 60 years of history since it was first founded by Mr Chang in 1955, and it is the first store out of Taiwan, bringing Singaporeans a total of 13 flavours (for now). Their ice uses real fruits to create a rich flavor, which means no artificial flavourings! And when the Evilbean says rich, it is REALLY RICH. I personally LOVE the mango flavour, which are made using mangoes from Taiwan. Their mango ice taste more mango than a real mango - you can feel mango trees growing in your mouth once you taste the ice! If you do not know which flavour to order, don't fret. You can try out the flavours first before committing to a full cup, and you can mix and match 2 flavours. The staffs are super friendly and knowledgeable, and will advise you on the combinations if you are mixing the flavours. Based on the intensity of the flavours that you have chosen, they will then prepare and arrange your pao pao ice to ensure you get to taste the flavours you have chosen. They also have specially made pearls that are chewy with a caramelised taste, and the best way to have them is to have their Bo Ba Cappucino or Frog Bang Milk drink. We were told the story on why this drink is called 青蛙撞奶. But I am not gonna tell you. If you are really that interested, make your way down to their store and ask them yourself. P.S: If you have friends that cannot take sour stuff, you can bring them here and have them try out the "Wu Mei" (a type of sour plum) flavour. IT IS VERY SOUR AND SMOKY OH MY GOD. My face cringed into a square when Kim, one of the staff that was attending to us, asked me to give it a try. SUCH EVILNESS. With so many food outlets to explore at Orchard Central, you now know where to go if sunny Singapore doesn't allow you to be outdoors. Eat, enjoy air-con, enjoy discounts, where to find? Thank you Alvin and Orchard Central for the invite! omg by the look of the ingredients list, I would probably love the Koi Nippon! haha probably! Especially if you love Jap food!